There is an ability for final salary pension scheme beneficiaries to convert their pensions into other types of scheme. A few years ago this was not seen as an attractive proposition because final salary schemes were seen as ‘gold standard’ and the other schemes would attract punitive tax rates on death. 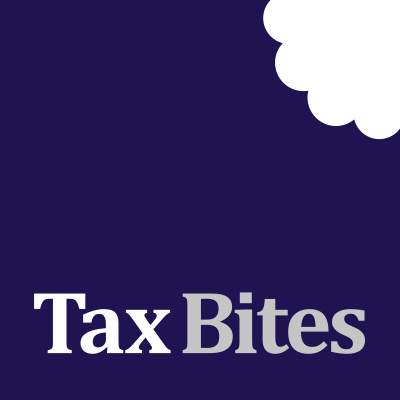 This all changed with the ‘pension freedoms’ introduced in 2015 which meant that pensions could be paid out tax-free if a beneficiary died before the age of 75, and even on a death after 75 there would be no tax until a beneficiary received benefits. Any benefits subsequently taken would be taxable at the beneficiary’s personal tax rates. This is highly attractive from an inheritance tax perspective because wealthy families can essentially use their pension pots as a family trust. This is the reason why there have been many cases of final salary scheme beneficiaries moving to defined benefit schemes. Apparently (from a freedom of information request made by Royal London) approximately 100,000 transfers were made from final salary pension schemes in the year ended 31 March 2018 and this was up 25% from the previous year. Dan (who is married) is offered a transfer value of £659,000 in exchange for an annual final salary pension of £22,000. In 2015 the multiple would have been more likely to have been about 20 with £440,000 being offered. The improved value is a result of low gilt yields, rising life expectancy and rising inflation expectations which all make the pension benefits promised by final salary schemes more expensive to deliver. Given that Dan is independently wealthy (from an inheritance from his father) he is attracted by the £659,000 pension pot. He plans to live well beyond the age of 75 and only touch the pension pot if absolutely necessary. When he dies his children and grandchildren will be able to access the funds at their marginal income tax rates. Otherwise any final salary scheme would ‘die’ on the second death of Dan and his wife. Although a final salary pension scheme surrender will depend on personal circumstances, almost everybody with a final salary scheme should be seriously considering their options. In particular anybody who is not completely reliant on the scheme during their lifetime could trigger some significant long-term benefits for their family by making the switch.